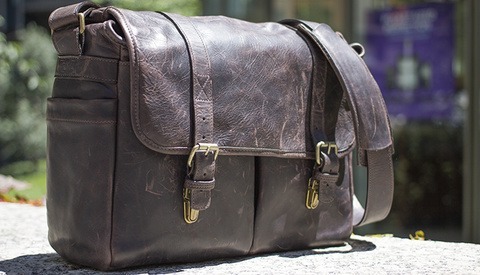 Living in NYC and having to drag gear around I have become very particular about my camera and gear bags. Comfort, size, weight, and protection are the deciding factors, then I worry if I look cool or not (you can’t go wrong with a black bag). 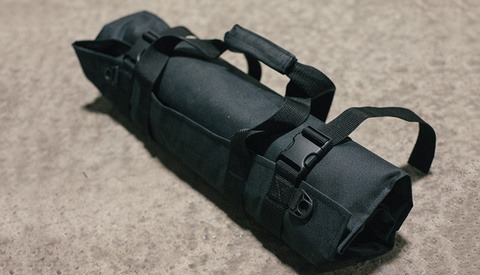 I started looking for a small light stand case that would fit nano stands, a small umbrella and a monopod. This is usually what I use for reception lighting at weddings. After searching through all of the camera stores online, I finally stumbled across the StandBagger. There are times when I find myself shooting the same stuff or using the same lighting setup over and over again. Repetition helps to improve and fine-tune my skills, but sometimes it just feels boring and degrading, let alone useless for my portfolio. But as much as I dislike feeling stuck and repeating myself, I now realize how such times in fact help me to become a better artist and shooter. It's usually the desire to entertain myself and experiment that leads me to new personal artistic discoveries. It's when I'm bored and want to "spice it up", I start searching for new lighting ideas, tricks and techniques. As many of you know, I earn my living as a wedding photographer, It’s a job that I wouldn’t trade for the world, but occasionally I get the opportunity to do something a little different. 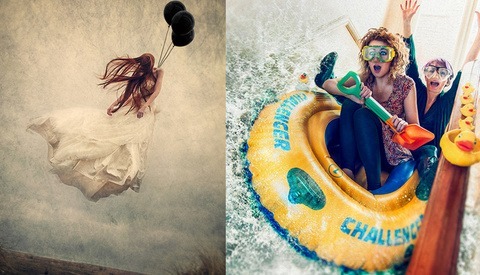 In this case, it's about as far removed from wedding photography as you can get. 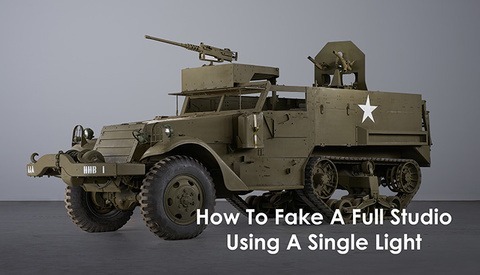 If you remember at the end of last year I showed you how to photograph a World War Two machine gun, this time though, we’re going after something just a little bit bigger. Color reproduction, loading color profiles and calibrating monitors & printers can become an endless tangled mess that leads to frustrating headaches. 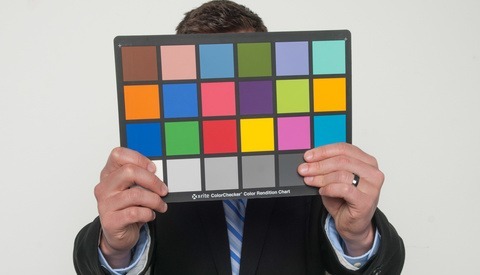 Proper use of a color chart can get you a lot closer to actual colors and save you a lot of time dialing in your post production work by adding a simple step to your workflow. A couple years back I pickup the X-Rite ColorChecker Card and by doing so I have saved a ton of post processing time. About a year ago, Lee Morris stated that Alien Skin Exposure 4 was his favorite photo enhancement plugin for Photoshop. Claiming that all of its film presets makes it stand out above the rest, and the clear winner in the plugin world. Just a few weeks or so ago, Alien Skin released the latest installment, Exposure 5. But is it still the champion and must have plugin that Exposure 4 was? Quite often when Facebook rolls out new changes people start raising their pitchforks and torches. This time however Facebook got it right and I have a feeling it is going to be nothing but high praise. 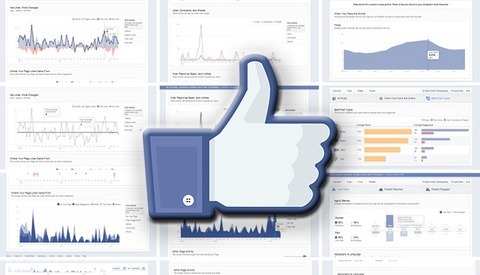 They are rolling out new fan page analytics (insights) that are quite impressive and definitely worth checking out. While many of you might not have received it just yet, I have a sneak peek and I have a feeling you will love what you'll see. I have had the privilege of traveling all over the world as a photographer and love shooting photos of locals. They always light up seeing the images of themselves. 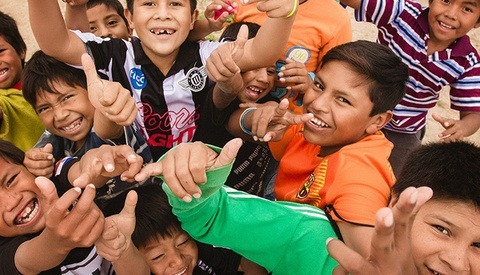 However, I realized that while they loved seeing the images on the back of my camera, I was missing something important. Many of these people, especially those in third world countries, don't even have a single printed image of themselves. I found a way to change all that. How Can We Kill The MegaPixel War? Since the dawn of digital cameras, the megapixel has been the one stat that camera manufacturers and uneducated consumers identified with quality. Sure, back in 2003, the difference between 1.3MP and 3MP was astounding, but in recent years, its became much more arbitrary. 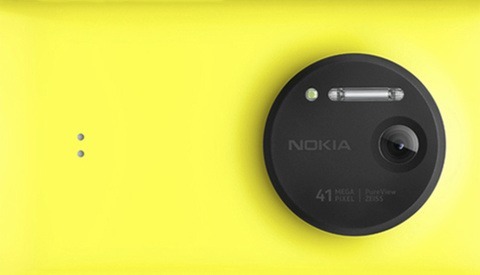 With phones like the Nokia Lumia 1020 sporting a 40+MP sensor, is the war back upon us? If so, how can we kill it? Which Online Services Are The Best For Photographers? Last week we saw a few news worthy announcements from a couple of the larger photography portals. 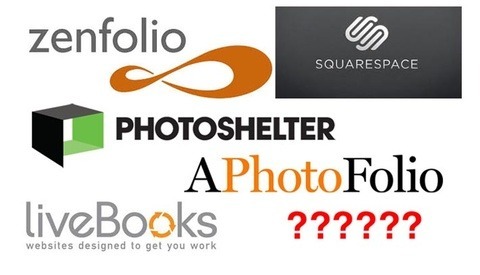 Livebooks went dark from their clients until the announcement was made that they are now under Wedding Wire and PhotoShelter released their new Beam portfolio service. It seemed fitting that a post be put together to compare and contrast a handful of the larger services and find out which are best suited for photographers needs. Whenever I take a moment and look at landscape photography it's like a tiny escape. An escape from the busy commotion of the cities that we live in and the chaos of the people in those cities. 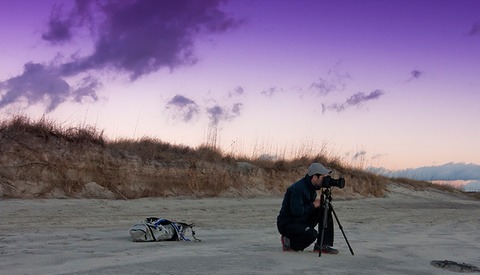 Most landscape photography is calm and serene with a beautiful array of colors acting as a canvas. Photographer, Benjamin Edelstein known for his stunning work sits down with us to talk about what it is to be a landscape photographer. If you're like me, and you upgraded your camera body and Lightroom version before updating your RAM and Processor, you've probably experienced speed issues with your workflow. Lightroom 5 has come to the rescue with the amazing addition of Smart Previews. This is going to revolutionize your workflow! Photographers are artists. That is one fact that the original photographers spent years convincing others to be truth. But how often do we consider the models to be artists? I would wager rarely, if ever. Model Jen Brook challenges that mentality by acting as the creative director on a group of images she calls her “Dreamcatcher Project.” She works with a group of photographers to capture her vision, and the results show that she has the “eye” as well as the unusual ability to create through others. Just because we are photographers for a living doesn’t mean all our equipment has to be 100% utilitarian. Sometimes a little bit of style and fashion is appreciated, and ONA looks to deliver in that department. The ONA Leather Brixton, now available in “dark truffle” color, is a sling bag that looks like a businessman’s briefcase sling, but is designed with a photographer in mind. A single photograph from a photography session barely shows you all the planning and execution that goes into a photoshoot. Dozens of ideas, shooting styles and concepts often come into play in the pre production, not to mention the hours that can be spent in post production as well. As a result, I decided to give you all a breakdown of my recent photoshoot with good friend and model, Harmony. 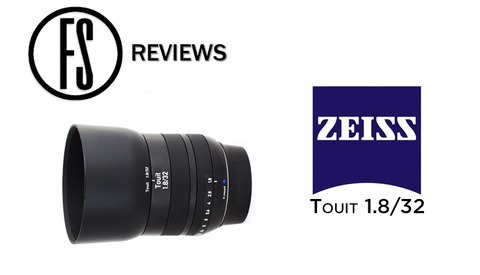 Carl Zeiss (Now just named Zeiss) has always been considered the premium brand for lenses in the photography industry. With their high ticket price and extreme build quality, Zeiss had always been reserved to the biggest (and richest) names in the industry. Well now they're trying to maintain that brand image, while moving into the mirrorless systems industry. But how does their latest 32mm f/1.8 lens hold up?